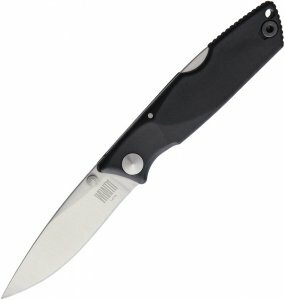 The Puma is a traditionally designed utility type knife that is great for almost any task. It is especially an excellent knife for game processing as it has a nice long and straight cutting edge and yet it is small enough to handle with ease and get into all the hard-to-get places. The 3.7mm blade also makes this knife very handy for heavy duty general cutting and meat preparation. 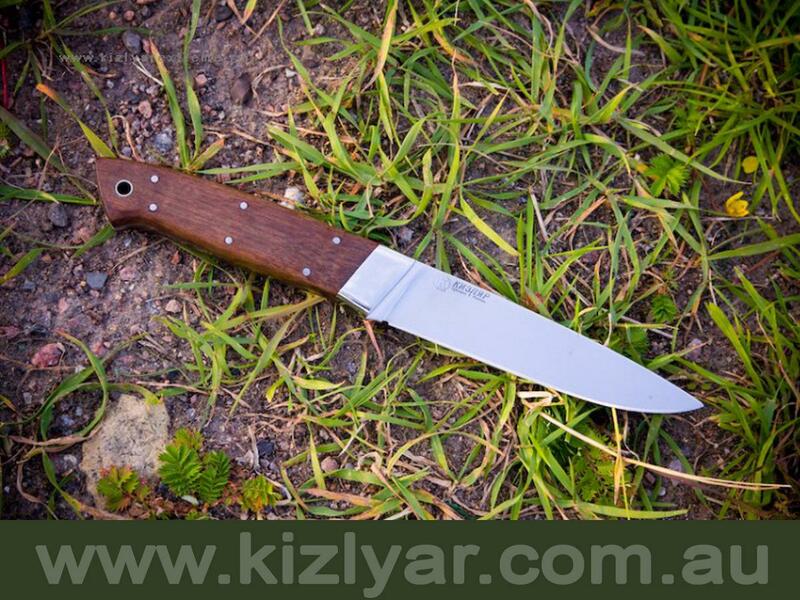 The slimline shape and solid feel of the knife makes it a pleasure to use and behold. 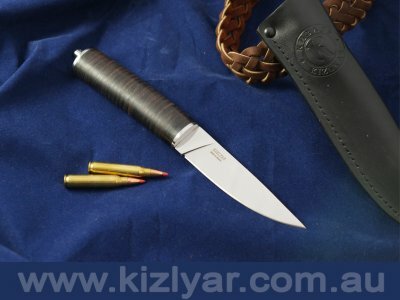 The knife also features a full tang design and high carbon, rust resistant blade. It comes with a walnut handle and a handmade, full length leather sheath.